After a year of flying my Mavic Pro drone over the deserts in New Mexico, I had the chance to return to California with my much improved piloting skills and fly over the ocean. 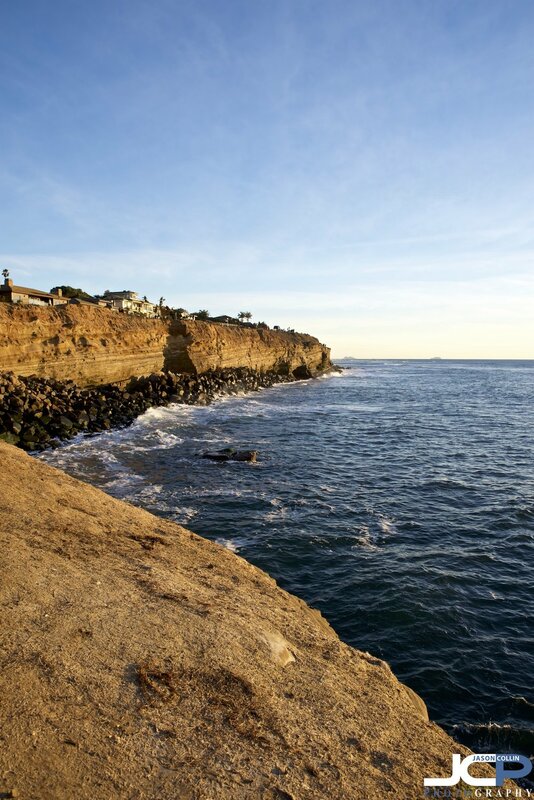 In particular, the Sunset Cliffs are of San Diego. 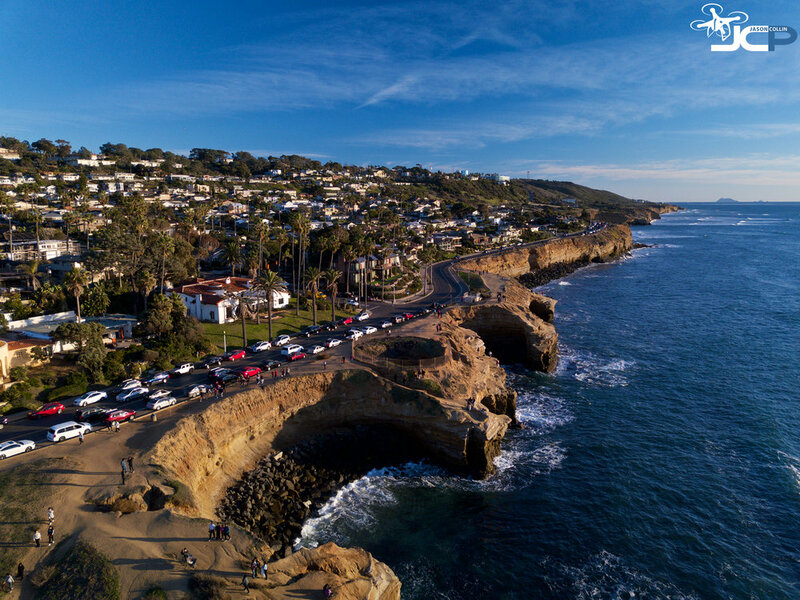 As you can see in the drone video, cars line Sunset Cliffs Blvd the entire length showing how popular of a sunset viewing area it is. 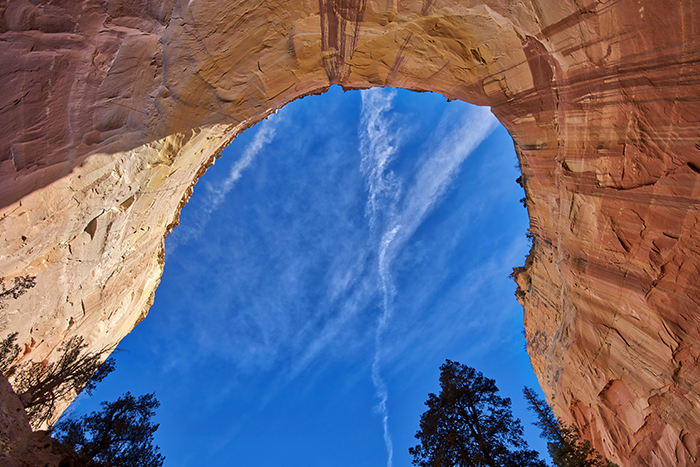 You basically can park anywhere and get access to the cliffs and a great view. Some people scramble down a cliff level or two, while others remain planted safely on the roadside.